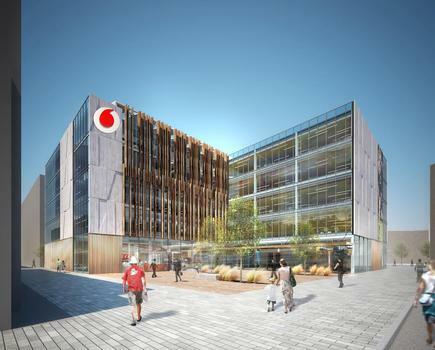 At last week's Seismics and the City 2015 conference in Christchurch, Vodafone executives Andrew Fairgray and Antony Welton explained how the build plan for their new HQ in the Innovation Precinct is progressing in tandem with their flexible working vision. “The Vodafone way of working centres on four key principles: productivity; engagement; collaboration; and assets. We recognise that engagement increases along with productivity, as we focus on work outcomes not outputs, and put control into the hands of our people. As we increase our asset utilisation, collaboration naturally increases as well as our energy efficiency along with our environmental footprint simultaneously decreasing,” says Welton, human resources director. Global research shows that successful customer focused businesses in a digital era have to find ways to eliminate silos or they will die. 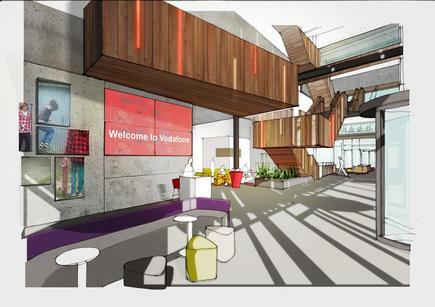 The new Christchurch HQ is shaping up to make even the occupants of the Vodafone Auckland Hub envious, as they take the most successful features of their Auckland base and then inject some more future focused magic. Cables will be a thing of the past as wireless charging kits appear on flat surfaces all over the building and the xone innovation incubator will welcome SMEs in to test and stress their inventions, in a state of the art facility driven in collaboration with Callaghan Inovation. Related:Key questions to ask before embarking on a business transformation: Vodafone lists the five areas to focus on, and cites organisations that got it right. 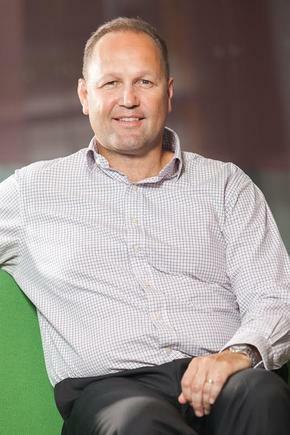 “For me the measure of success is seeing our Auckland commercial business team delivering results by a tie to their customers, not a tie around their necks or their office desks. I love it when I see them in the building hanging out not in the sales zones but around the other team members who have a role in delivering customer experience and operational excellence,"says Fairgray, head of enterprise business. I am expecting to see this cross team working amplified, as we make it easier to collaborate than to hibernate! 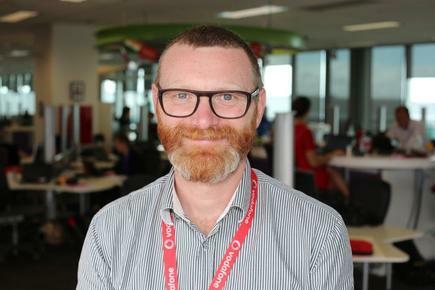 The Vodafone team in Christchurch have had a difficult and disruptive four years, to an extent an Aucklander cannot easily comprehend. Yet, as the new building opening in May 2016 approaches, they are likely to feel like they are coming home. For the team at Vodafone, the new headquarters - enabled and powered by a different sort of cloud from the one that settled over Christchurch for a few years - is shaping up to be the sort of home which will make the future an exciting place to be heading to and an important turning point in the process of post-quake recovery. Indeed, it is a nice thought that work is what you do and not where you are, but an office building can become a home base supporting your culture and your tribe. Jennie Vickers is ANZ director for the International Association for Commercial & Contract Management. Reach her at jvickers@iaccm.com.